as it relates to the sterile processing of surgical instruments and other medical devices in healthcare settings. It summarizes the standards and associated documents related to the reprocessing of reusable medical devices. 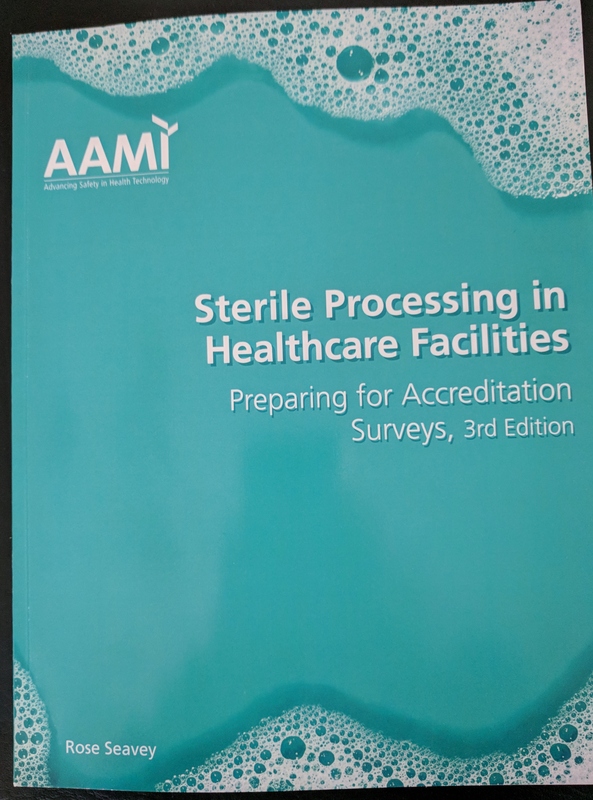 An example of a sterile processing auditing tool, and much more.